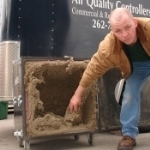 Dirty Ducts? 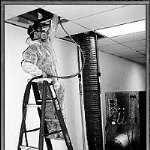 Call the Duct Cleaners with a Reputation for Affordable Prices, Superior Cleaning Techniques, and Courteous Attitudes! 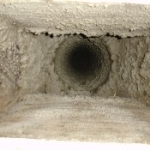 If you have dirty ducts, dryer vents, coils, exhausts, or other dirty air systems wreaking havoc on your indoor air quality, you could be suffering from extreme allergies or a cold that just won’t go away. 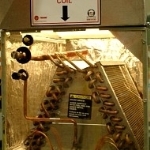 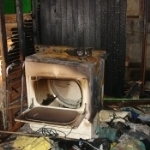 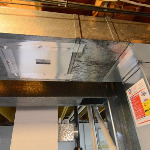 These are tale tell signs that your air systems need to be cleaned. 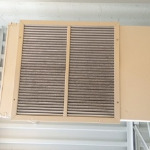 If your air systems have not been cleaned, you are also risking the creation of fire hazards and health problems associated with dirty HVAC systems. 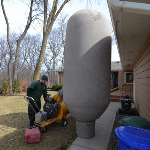 The Milwaukee duct cleaners from Air Quality Controllers LLC have the expertise and certifications to provide cleaning solutions for all of these problems and more. 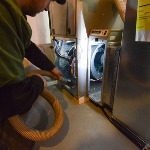 From industrial vacuuming to commercial duct cleaning, you can be sure our duct cleaning technicians have the experience and equipment to clean any air system, no matter how small or large. 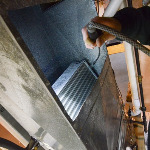 We utilize great attention to detail, ensuring your ducts are thoroughly cleaned and will not need to be cleaned again for another five years. 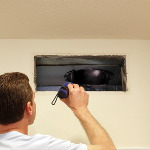 Providing helpful maintenance tips to our customers, our duct cleaners pride themselves on delivering the best cleaning solutions. 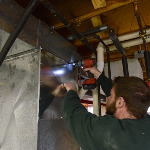 We also keep our customers informed throughout our cleaning process and provide information on what they need to know about their HVAC systems for quality air flow. 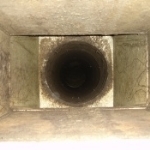 Our duct cleaning gallery will show you the dirty ducts we have cleaned in the past and the outstanding results after our services. 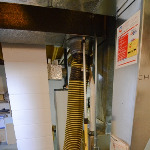 If you have not had your vents cleaned in recent years, or ever, call Air Quality Controllers today! 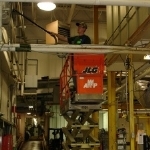 Your family or employees will be breathing much cleaner, high quality air in no time. 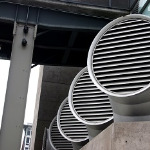 Our courteous duct cleaning technicians can tackle any commercial or residential job with ease, always providing the same quality services for each customer. 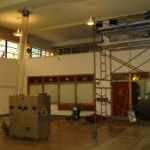 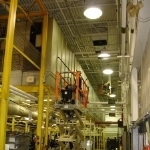 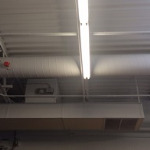 View our gallery below to see firsthand our duct cleaning capabilities. 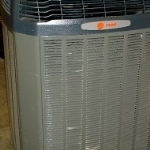 Trust Air Quality Controllers LLC for all of your air system cleaning needs, you won’t be disappointed! 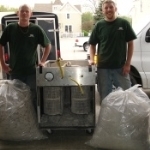 Contact our Milwaukee duct cleaners to learn more about our air system cleaning capabilities.